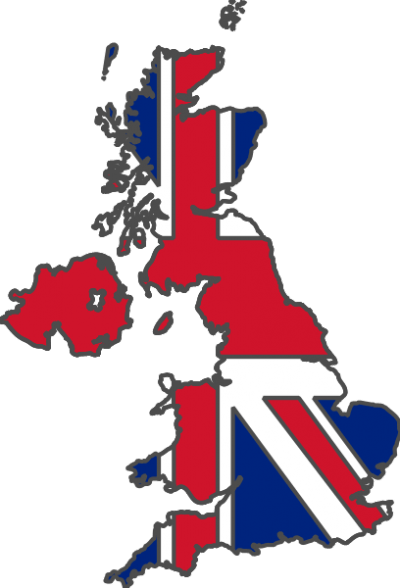 Great Britain is one of the most user friendly places when it comes to internet freedom. The countries that are a part of the United Kingdom don’t put so many restrictions on the online life of their citizens. This sounds pretty good, but the UK has some unsolved issues connected with internet privacy and security. That’s why even some people that live in the UK use VPN servers located in the UK in order to get maximum online freedom. As a matter of fact, VPNs based in the UK are more secure than any other networks of this type. The protocols that VPN providers from the UK use will create an online environment completely secure for all of your activities. With these protocols and encryption measures you will be able to browse the web in complete privacy. Another good thing is that the best UK VPN providers often offer increased connection speeds, IP addresses outside the UK, random IP device switching for masking, and many other useful features. There are a lot of things that come into play while choosing a VPN service provider, hence, we tested a bunch of VPNs according to the criteria below. Speed: When using some of the VPN providers the speed of your Internet connection is being affected. Reason for this is that all of your data traffic between the websites you visit and your device go through the VPN network server. Quality VPNs tend to decrease your upload/download speed by little, heck some of them even increase your speed. VPN providers that don’t have powerful servers can decrease your speed up to Dial-up connection like speeds. Testing was conducted with Wi-Fi and ethernet connections on Mac and Windows devices. We calculated how big was the decrease in percentages. If the download speed was 10Mbs without VPN and 7Mbs with VPN, then we gave that provider a 70/100 score. Price: The price range varies between $5 and $10 per month. All of the selections have all the necessary features, international servers and unlimited data flow. Platforms: We are aware that customers need to use VPNs from other devices rather than PCs. That’s why we took into consideration tablets, mobile phones and other devices that can use a VPN. Locations: Great number of users are getting a VPN because they want to go around some geographical restrictions. The perfect VPN for UK citizens would feature couple of US or UK servers and at least one server from other continents like Latin America, Africa and Asia. Ease Of Setup: The perfect VPN is easy to set up, has a user friendly interface and works silently in the background without affecting your browsing experience. That’s actually the core postulate and the true meaning of VPNs. The company offers three types of protocols LLTOP, L2TP and OpenVPN on more than 590 servers. Uses 256 bit and 128 bit encryption for the OpenVPN protocol. Their support team is there for you during most of the week. Software is available for all major operating systems and features two simultaneous connections. 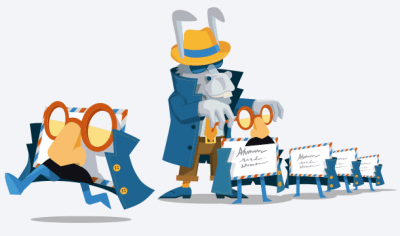 Offers a very reliable VPN service with excellent connection speeds. Based in the US; so. it conducts it operations under local laws and legislatives. It’s little bit pricy, but it’s also very easy to use and setup. Available on all platforms with 24/7 support. 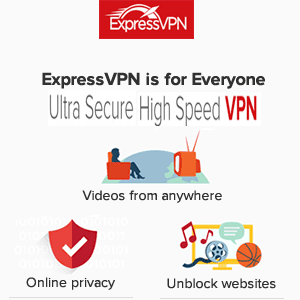 Express VPN uses PPTP and L2TP protocols. Ease of setup: Download and install their VPN Client, only email and payment to signup. Complicated registration process. PureVPN is a top quality provider that uses PPTP, L2TP and IPSec protocols with a 128 bit SSTP and SSL encryption. It has 24/7 support for all of their 10,000 customers. The vendor supports all types of platforms and doesn’t decrease your internet connection at all. We’re sure that you will not notice that 5% drop in your connection speed. One of the cheapest providers on the list, but it still remains a top quality choice because of the quality of the connection. The only hold-back is connected with the location of its servers. 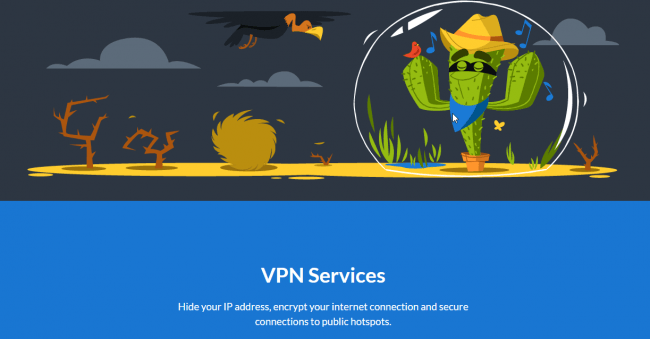 Cactus VPN offers only servers located in the US, UK and Netherlands. Besides the VPN service you can also use their very own DNS service for free. P2P downloading is also available alongside with a cool AutoProxy option. Price: $6.99/month for UK, US and NL VPNs. $4.99/month for a single location. Ease of setup: Easy setup with a free trial available. One of the most experienced VPN network providers that’s on the market since 1994. It uses L2TP, IPsec, OpenVPN and Chameleon protocols with a 256 bit encryption. The only downside is that the headquarters are located in the US so the company heavily implements the DCMA regulations and has a two-strike rule for all users. Price: $6.67/month for Vypr Basic, $8.33/month for Vypr Pro, $10.00/month for Vypr Premier. Ease of setup: Easy setup with a risk free trial available. After we have tested all of the VPN providers from the list it was not easy to pick the winner. All of them have great Internet connections (well with the exceptance of HideMyAss maybe) and international servers. PureVPN gave the best overall performance when we compared all the criteria that was used during the judging. It’s a big market out there and we’re sure that there are couple of more quality VPN providers that can be a part of this “Top UK VPN” list. Use the comment section in order to help out our readers. It would be great if you have some opinion or experience regarding any of the VPNs mentioned above. You can also add some other VPN providers and we will test them as well.